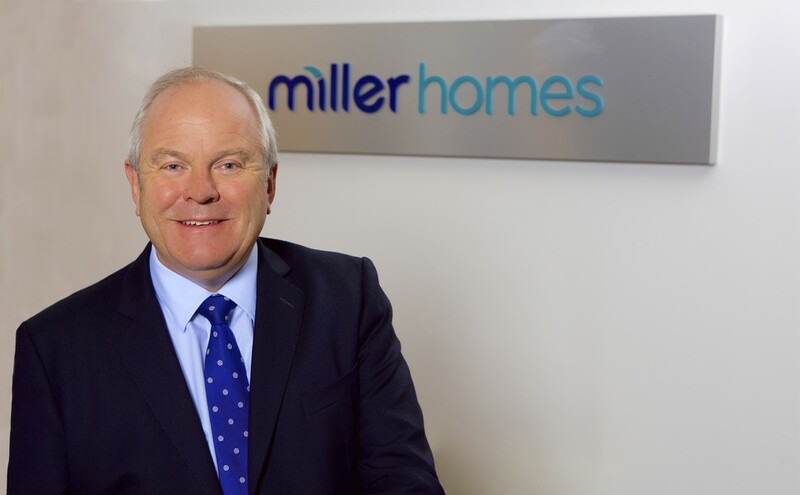 National house builder Miller Homes, which has a major base in Worcester, has reported a 15 per cent increase in operating profit to £151 million. Land investment was 12 per cent ahead of 2017 at £204 million and at the same time, the business generated £82 million of free cash. The full year results for the year ended 31 December 2018 show a continued strong financial performance combined with investment for future growth. The results show a 14 per cent increase in total completions to 3,170 homes and a four per cent increase in average selling price to £249,000. 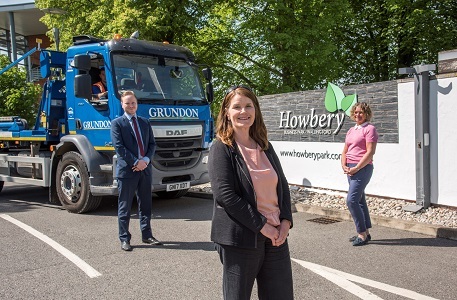 The company has acquired around 3,900 plots over the last 12 months.